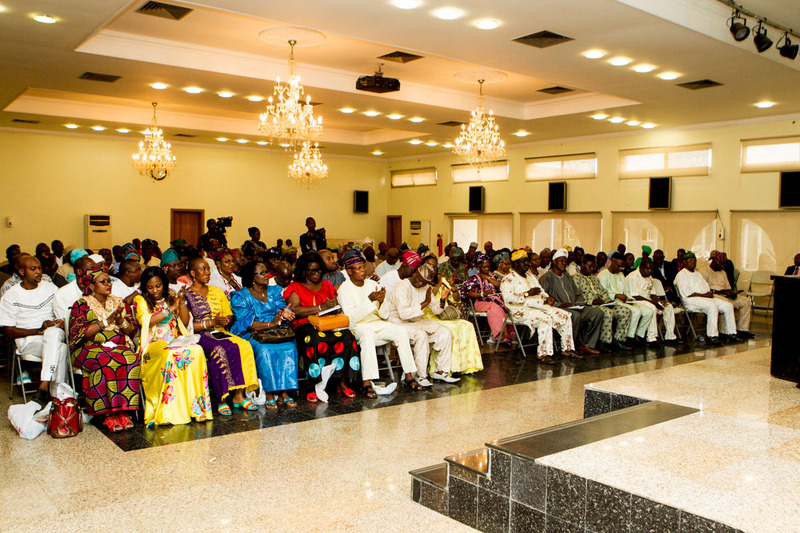 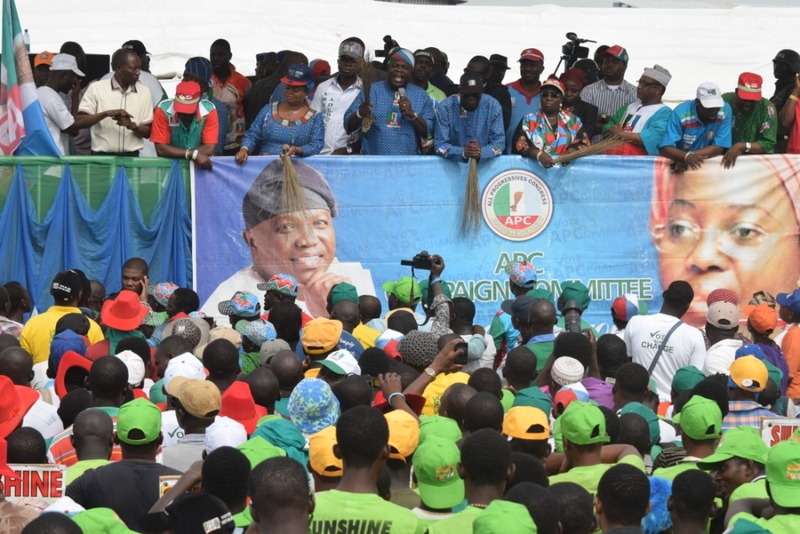 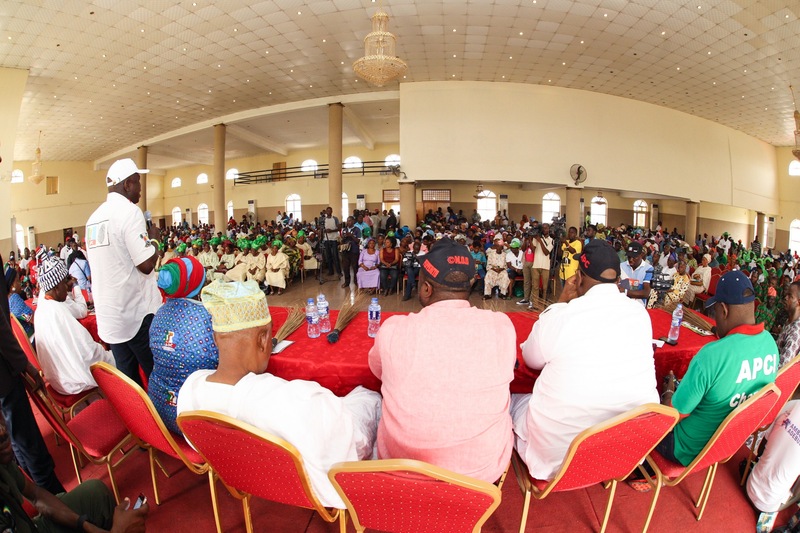 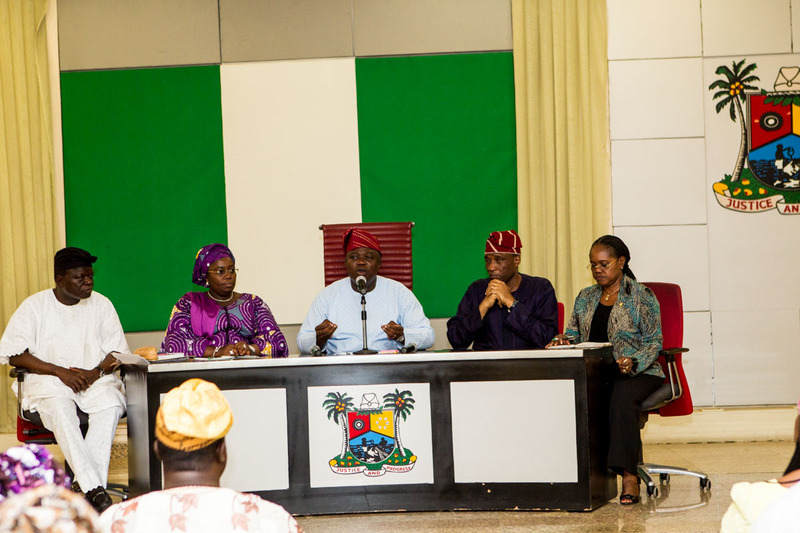 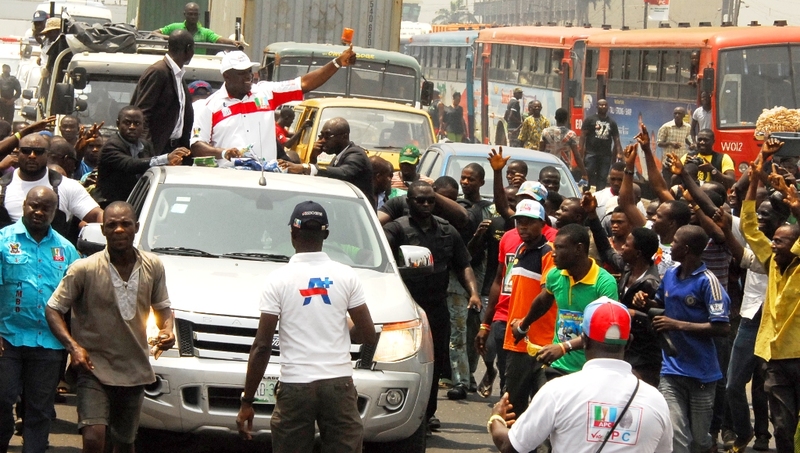 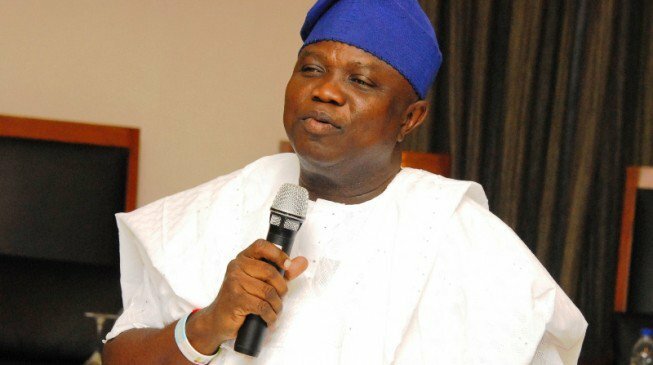 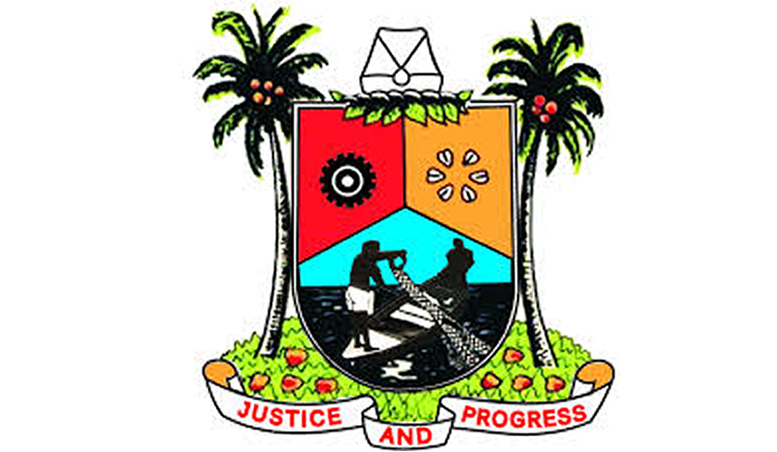 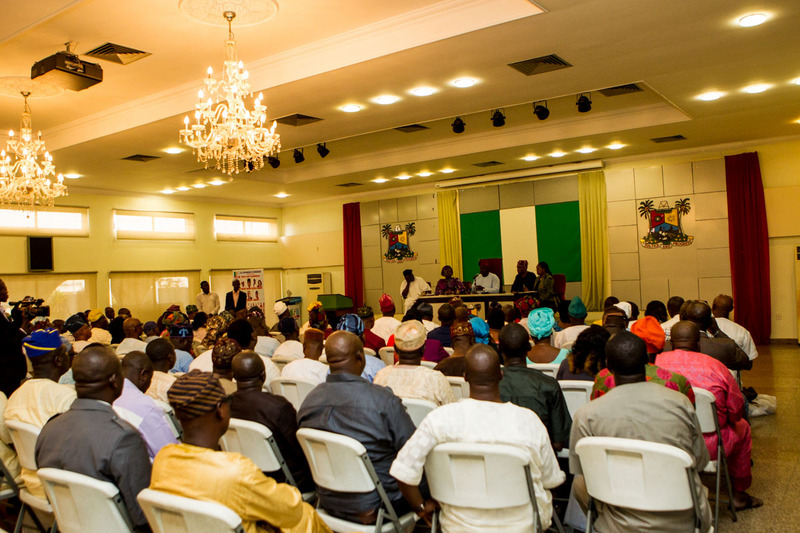 The ever thrilling Akinwunmi Ambode roadshow continued today as it coursed through the Ojota, Alapere, and Ketu areas of the Kosofe Local Government Area in Lagos state. 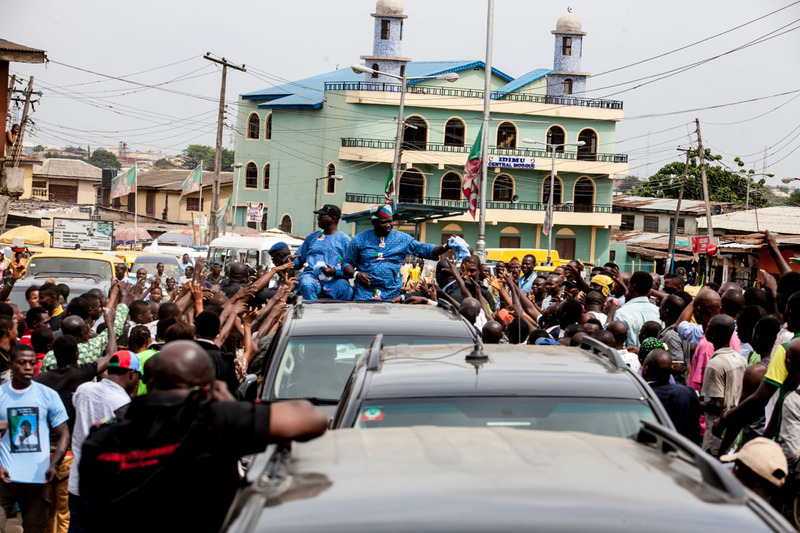 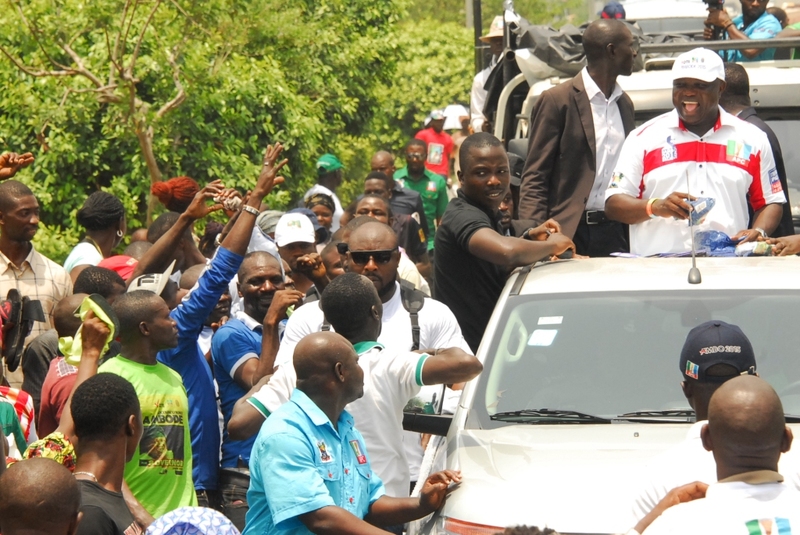 The excitement with which the Kosofe people received the All Progressives Congress (APC) governorship candidate was typical of the other LGA road shows, as he was hailed all along the train. 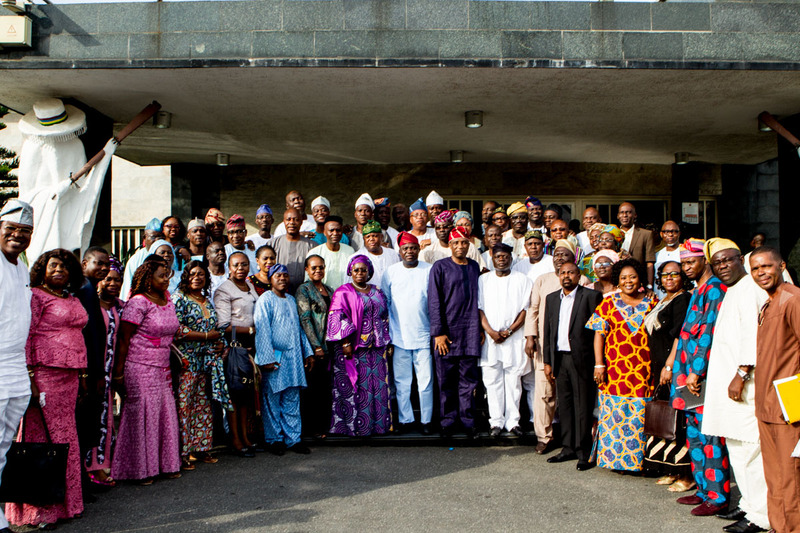 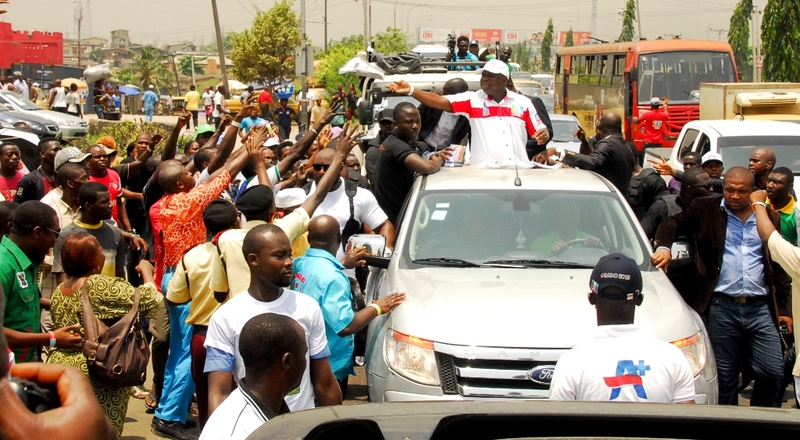 The Roadshow also rocked the entire stretch of the Ogudu road all the way back to the Ojota end of the LGA.